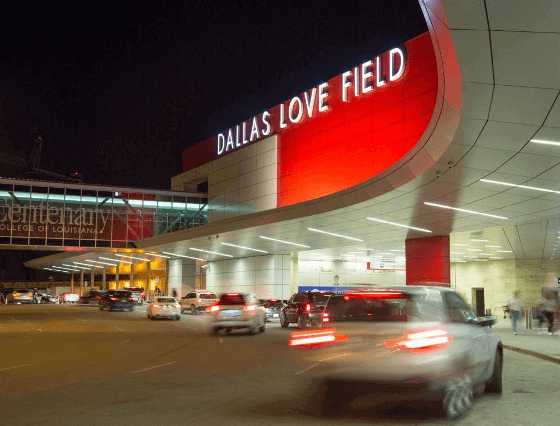 Dallas Love Field is the second busiest airport in Dallas after DFW. 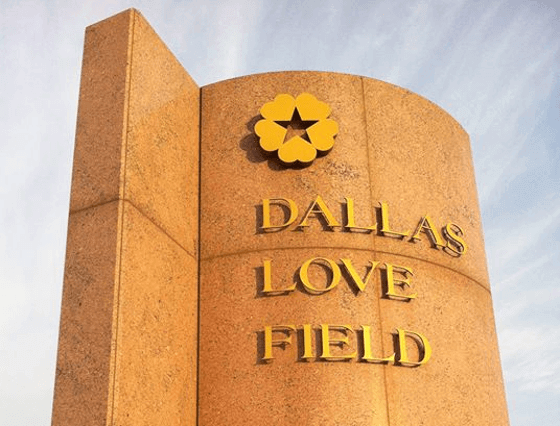 With any busy airport, finding Dallas Love Field long-term parking or short-term parking can be a challenge. 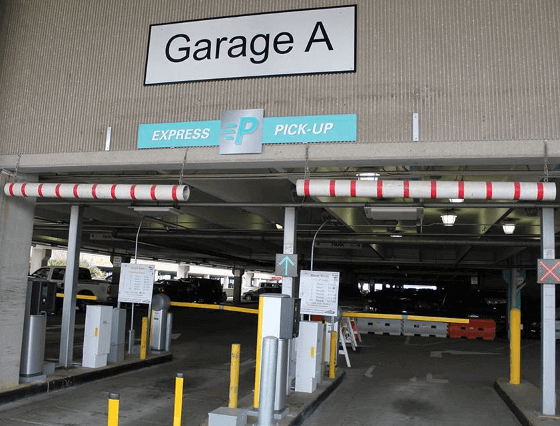 At Dallas Love Field, The Parking Spot takes the hassle out of finding a place to park your car. 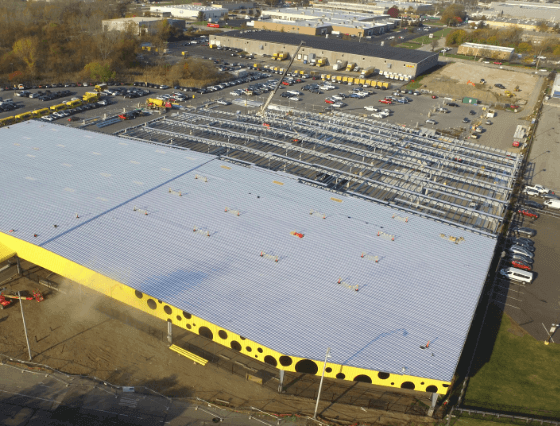 Simply reserve your spot at The Parking Spot 2 lot along Hawes Avenue, catch the shuttle to the airport, and jet off to your destination. 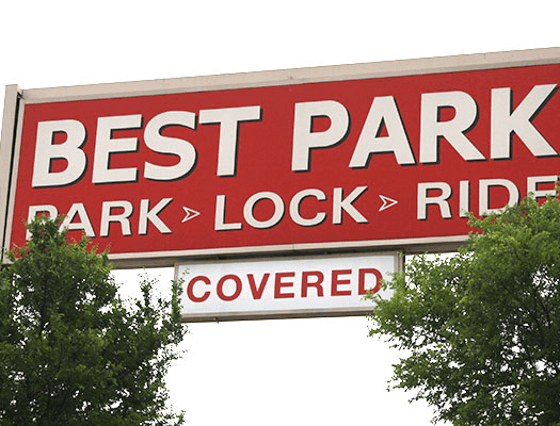 Short-term and long-term parking at Dallas Airport is easy with The Parking Spot.